French paper performs beautifully with all wet media. 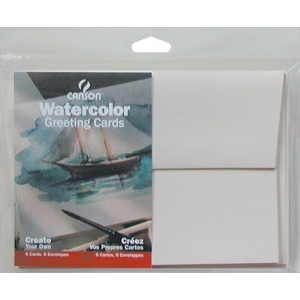 * Surface withstands scraping erasing and repeated washes. 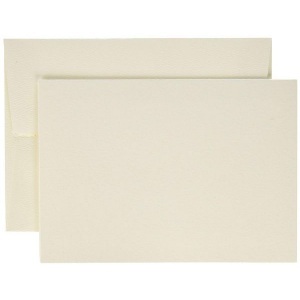 * 5" x 7" blank cards cold press 140 lb/300 g.